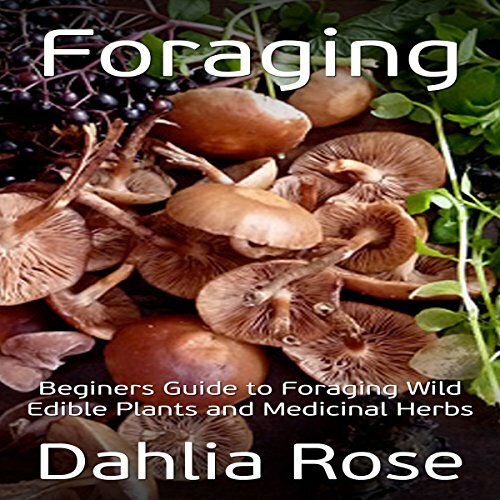 Showing results by author "Dahlia Rose"
Have you considered gardening, but don't know where to start? This insightful book will give you the tips necessary for beginners, to create the best garden for their heart's desire. 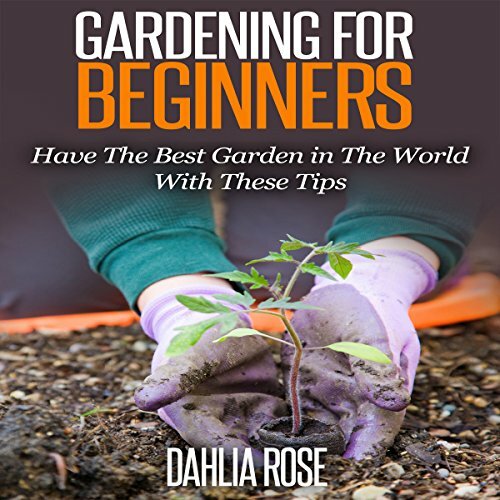 Gardening for Beginners is full of pointers to help you make the most informed decision when starting a garden for the first time. If you suffer from headaches and migraines on a regular basis, you may be wondering why. There are many causes for headaches and migraines, and there are also natural remedies that will help you to get rid of them. A headache is simply when your head hurts, and there can be many causes. You can get a headache from being hit on the head, but usually there is an internal reason why your head is hurting you.